To libraries, wine is so much more than a bunch of grapes. It’s about preserving and presenting a record of painstaking winemaking traditions and personal histories, the ephemera of labels and bottles, research that helps enologists understand wine on a molecular level, and manuscripts from viticulture experts who could easily detect the fluctuating terroir in each glass. 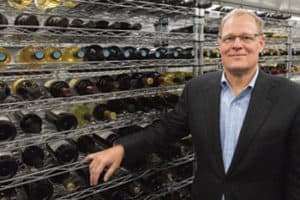 As wine consumption in the US has grown steadily since the 1990s, according to the Wine Institute, so too it seems is the focus that academic and public libraries are putting on growing their collections of wine materials—whether in designated wine libraries or as part of an existing food and beverage archive. One could expect that wine libraries are concentrated in California, the top-producing state, but wine collections and digital archives are also popping up in places like Indiana, New York, and Oregon. Institutions are providing for the information needs of wine enthusiasts of all stripes, and in doing so are reinventing and reinvigorating the meaning of the library in the digital age. American Libraries examines four such libraries that are meeting contemporary challenges while offering one-of-a-kind materials. The scope of wine collections varies and is typically shaped by local history, user communities, and library types. In the heart of California’s Napa Valley, the St. Helena Public Library houses the Napa Valley Wine Library. A dedicated collection of approximately 3,500 volumes, with a particular focus on popular books about wine from the 1950s to the present, this collection also includes winemaking manuals and materials covering the rich tradition of Napa Valley winemakers, as well as some items covering wine throughout the world. The collection tends to draw the interest of curious readers who possess a general knowledge of wine. Library Director Chris Kreiden says that these materials are funded by a volunteer nonprofit organization, the Napa Valley Wine Library Association. More scholarly materials are the purview of academic libraries, such as those found at California State Polytechnic University in Pomona. While Northern California, in particular the Sonoma and Napa Valleys, is generally top of mind when people think about California wine, this is not entirely fair to Southern California, which has a long and distinguished wine tradition of its own. (Indeed, the 2004 film Sideways involves a road trip to visit different Southern California wineries). As one way to improve the visibility of Southern California’s wine heritage, Cal Poly Pomona began an extensive effort in 1998 to add materials in this area to its university library. The library’s Wine and Wine Industry Collection is all-encompassing and includes newsletter articles that describe wine competitions in Southern California, oral histories of local wine-growing families, and the Thomas Pinney wine papers. Pinney, an English professor at nearby Pomona College and author of the comprehensive two-volume A History of Wine in America, donated his entire collection of wine research files and books to Cal Poly Pomona in 2005. Research and ephemera collected by Pinney are available to users who visit the library in person. Perhaps no collection is more renowned than the one found at the Peter J. Shields Library of the University of California, Davis. Axel E. Borg, a distinguished wine and food science bibliographer at UC Davis, believes that the library’s collection is “the best in the world”—and some wine journalists agree with him. 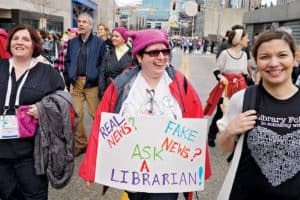 Borg’s claim may be supported by the fact that US research libraries, unlike many academic libraries abroad, endeavor to collect scholarly materials in all languages and do not restrict their collections to particular nationalities. UC Davis holds materials about wine in more than 50 languages, including French standard-bearer Devis sur la vigne, vin et vendanges, a treatise on wine dating back to 1549. Another unique feature of the collection is its heavy focus on the scientific properties of wine. In the 1860s, Louis Pasteur invented the process of pasteurization, which revolutionized our understanding of the chemistry of wine and other food and beverages. The scientific properties of wine, specifically the effect of different growing conditions on the ultimate product, have been of interest to scientists and vineyard owners ever since. UC Davis has a strong tradition in biological and agricultural engineering, and the wine collection reflects this. 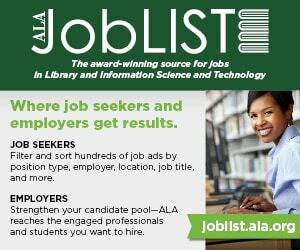 In response, the association is embarking on an effort to digitize 240 oral histories of Napa Valley winemakers from the collection housed at St. Helena Public Library. These recordings are currently on deteriorating magnetic tapes that will eventually become unusable. Martini notes that the task is formidable for her small association, from determining which tapes to digitize first to assigning appropriate metadata. Once the association has laid the groundwork, Martini says she hopes to secure a grant from the California Audiovisual Preservation Project to complete the digitization work and make what is currently available on library shelves accessible to anyone online. To this end, the association has established an earmarked fund known as the Preservation Initiative, using its own funds to support ongoing digitization efforts. The library’s digitization of grape crate labels and wine bottle labels, for example, highlight both source and finished products. 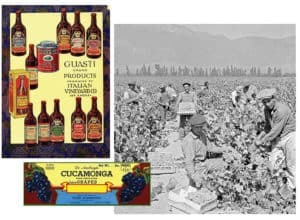 The collection also contains numerous photo albums that document the history of wine production in Southern California, which has drawn the interest of scholars from as far away as Italy. Richardson says the library has plans to digitize materials from all of its collecting areas in the future. “Once we have those collections processed it will be easier to extract metadata from finding aids to describe the digitized content,” she says. The Shields Library at UC Davis is also exploring how to make more of its collections available online. 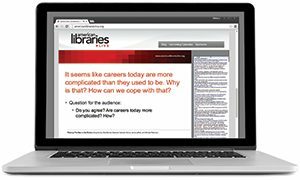 The Label This project, the library’s initial foray into making materials web-accessible, has been successful so far. 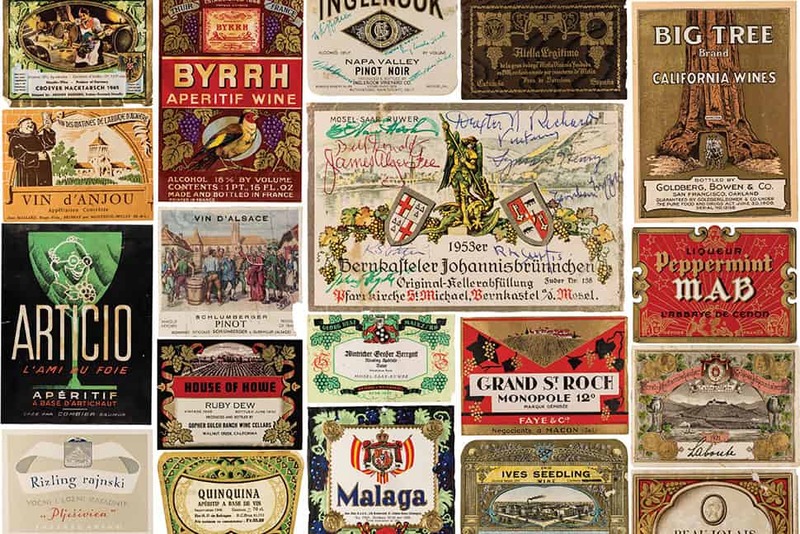 A collaboration of its Special Collections and Online Strategies departments, the project is a crowdsourced effort to annotate 5,000 wine labels collected by the late Maynard Amerine, a viticulture and enology professor who worked at the university for almost 40 years. Amerine was a driving force in understanding the production and characteristics of California wine and, working without a computer, he kept notes on various wine labels that he organized in notebooks. These labels have now all been scanned and uploaded, and a viewer can add insights about any label he or she likes. 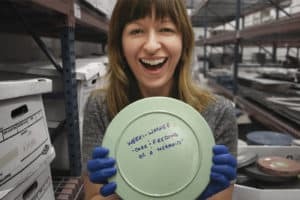 The entire undertaking, Borg observes, “transforms pieces of paper into something searchable.” Most of the Amerine labels have been annotated, and it is possible that more label collections will be added in the future—an exciting testament to how digital technologies can increase the impact of analog materials. Aside from Napa Valley Wine Library’s manuscripts, there’s something hard to miss on the grounds of the St. Helena Public Library: a small, working vineyard. Only 91 vines in size, the plot is part of a larger vineyard. 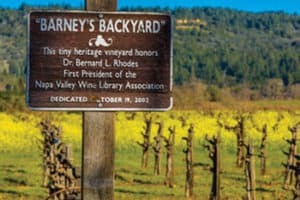 The portion of the vineyard that belongs to the library is named Barney’s Backyard, a tribute to the Napa Valley Wine Library Association’s first president, Bernard L. Rhodes. According to Martini, the vineyard produces 18 magnums, or about 27 liters, of wine each year, which the association donates to fundraisers to support educational causes in Napa Valley. The vines are tended by Mark Oberschulte of T&M Agricultural Services, “[who] has the resources to take care of our tiny vineyard as part of his company’s donation to the community,” Martini says, and the wine is made by Tegan Passalacqua, director of winemaking at Turley Wine Cellars. Another, perhaps, unconventional wine library that appeals to the senses is the John Wilkinson Family Wine Library at Cornell University in Ithaca, New York. Dedicated in spring 2016, the Wilkinson Library is a 300-square-foot room with the capacity to store 3,400 bottles of wine at appropriate temperatures for long-term preservation. Although the Cornell University Library contains many records on wine, including those in its Eastern Wine and Grape Archive, there are no books in the Wilkinson Library—it is considered a teaching and tasting library. As part of Cornell’s Department of Food Science (as opposed to the university library system), access is restricted to current Cornell students and faculty members. Gavin Sacks, an associate professor of enology in the food science department, notes that these bottles will be particularly useful during the tasting portions of courses devoted to sparkling wine blends and wine blends in general, as these types are harder to obtain. Sacks also envisions conducting research projects designed to generate a better understanding of the impact of storing wines for long periods of time at various pH levels. This interest speaks to an enduring drive to understand the finite properties of wine, which we see at other institutions. Cornell also demonstrates that, with some thoughtful organization and consideration toward an object’s creative or instructional use, a library can encompass any type of item. Conceptually, this means the future of wine libraries and collections may be, all at once, bright, complex, and refined. MARCUS BANKS is a journalist with prior experience as an academic library administrator.